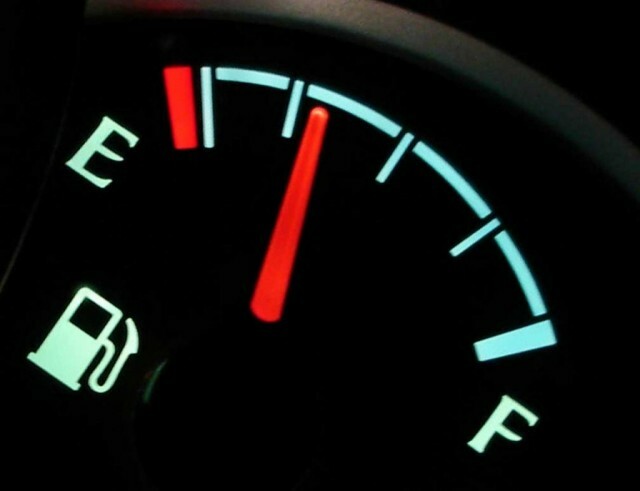 Is Gas Mileage Really The Primary Factor When Buying A Car? The cost of fuel and environmental concerns have made gas mileage a more important factor for new-car buyers, but how much more important? There are plenty of things to evaluate when buying a new car, from how pleasing it is to drive and look at, to its crash-test ratings and price, but where does fuel economy rank among them? According to a new study from the American Chemistry Council (via The Car Connection)--an advocacy group for the chemical industry--it's right at the top. 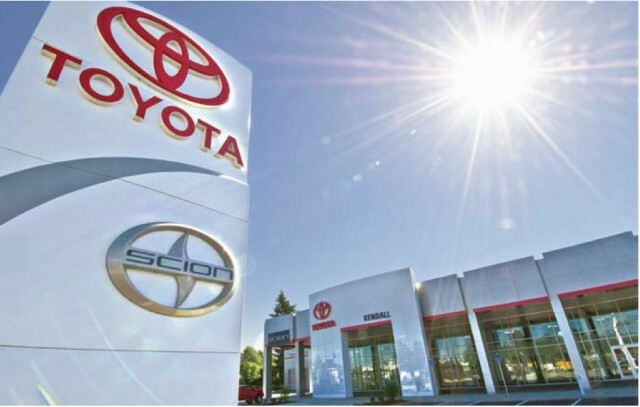 Conducted in partnership with research firm Kelton Global, the study results show that 79 percent of respondents considered fuel efficiency more important than other factors when shopping for a new car--including safety and price. In addition, 72 percent of respondents said fuel efficiency was more important now than it was five years ago, while 37 percent said they'd driven out of their way to purchase cheaper fuel. Those seem like fairly definitive results, but they may warrant a second look. As with many studies, this one was backed by an industry that has a specific agenda. In this case, it's companies looking to pitch their products as lightweight alternatives to steel and other traditional car-making materials. That purpose is suggested by the presence of another backer--Plastics Make It Possible--and materials-related questions about carbon fiber's ability to increase fuel efficiency and the relative safety of lighter-weight vehicles compared to heavier ones. That doesn't mean U.S. consumers aren't prioritizing fuel economy, but they may not be as concerned about it as this study suggests. Consumer demand can fluctuate, but the efficiency new cars and trucks will also steadily increase as automakers work to comply with stricter global emissions standards, which will require significant increases in fuel economy over the next few years.